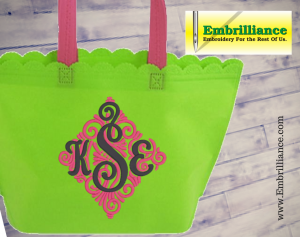 Embrilliance embroidery software for Mac and PC. » Welcome! If you would like to share a picture of your project, we would love to hear from you! Please submit it using the Embrilliance Project Submission form. Posted 2 years, 2 months ago at 4:29 pm.